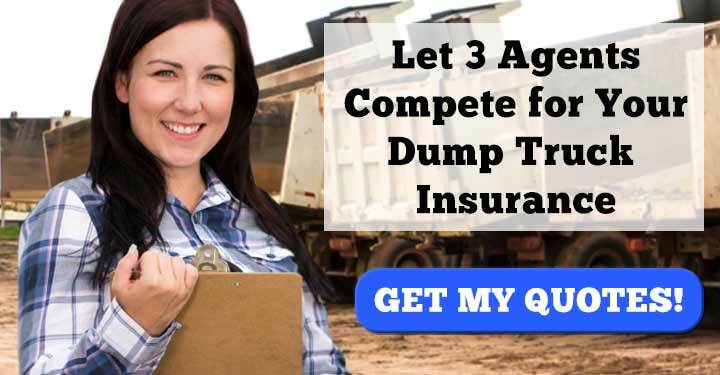 You own a dump truck and it’s insured. If there’s an accident, your business is covered. Well… maybe. Any contractor without general liability insurance is exposing himself to a potential financial disaster. General liability insurance protects dump truck owner/operators from damage that happens when he’s not behind the wheel. The best way to learn more about general liability insurance is to speak with a group of professionals. Our online tool gets you in touch with three insurance agents who can outline whether you need GL insurance and then offer you the best policy to suit your needs. General liability insurance is a type of business insurance. It protects you from accidents that occur when you aren’t driving. Things like slander, libel, delivering a load to the wrong place, and renegade employees can cause damage that you’re responsible fore. Basically anything that could result in a lawsuit is covered by General Liability insurance. 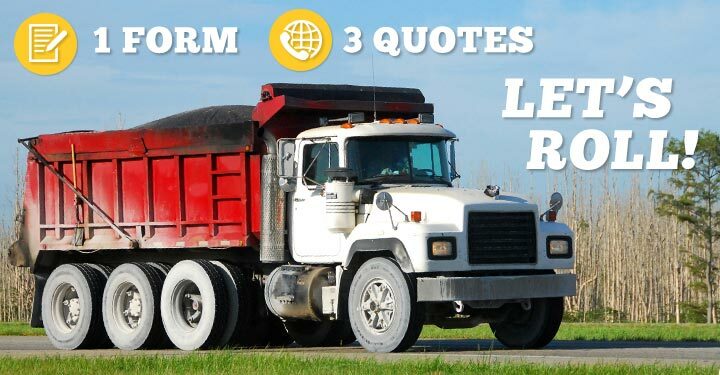 The reason why dump truck operators go with GL insurance is because most other business insurances include coverages that protect places of business and office space. That coverage is unnecessary for dump truck O/Os. Don’t confuse general liability insurance with primary liability insurance, which covers your vehicles. Primary is mandatory. General is not. Package Discount. If you get all of your insurance—auto insurance, business insurance, etc—under one roof, your provider can offer you lower rates on all of it. Experienced Business Owner Discount. If you’ve had your MC number for over three years, the insurance company will offer you a lower price. Seasonal Insurance Discount. If you only contract out your work during particular parts of the year, you can opt for a GL policy that only covers you when you need it. Immediate Payment Discount. Insurance companies like to get their money upfront. If you pay your premium in full instead of in installments, they will give you a reduced price. Electronic Payment Discount. When choosing your method of payment, always go with electronic transfer. These discounts can definitely add up, but the absolute best way to save is to get a low price policy to begin with. And the only way to do that is to shop around. 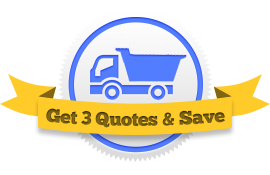 With our Request Three Quotes tool, you can speak with three agents at once and see who offers the lowest price. They compete and you save!